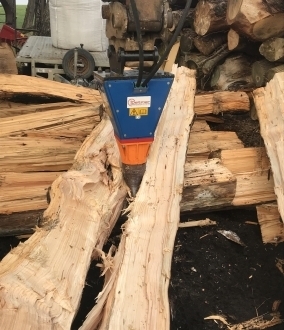 We provide the best quality professional tree stump grinder hire at affordable rates. 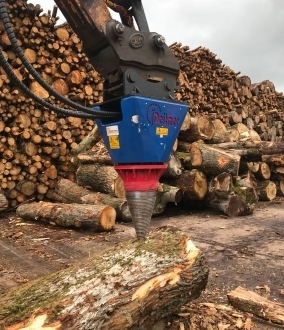 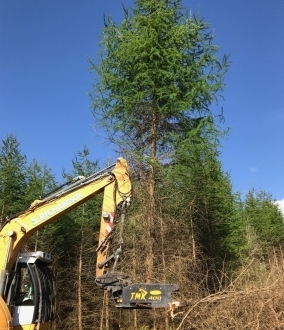 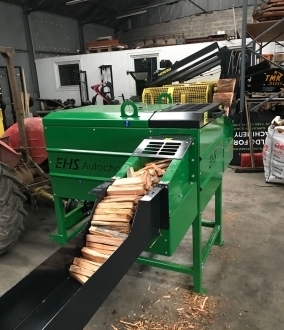 Our Bandit ZT’s are recognised market leaders for being powerful, robust, user friendly machines capable of dealing with a wide range of tree stumps. 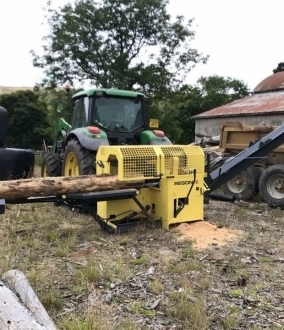 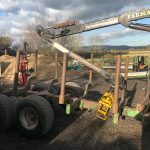 Call us on 01506 862 371 to find out more about our stump grinders for hire. 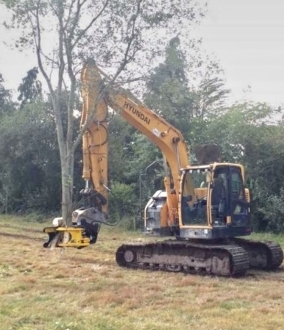 Tracked Machine– simple to navigate, capable of operating on steep or uneven terrain with a low centre of gravity. 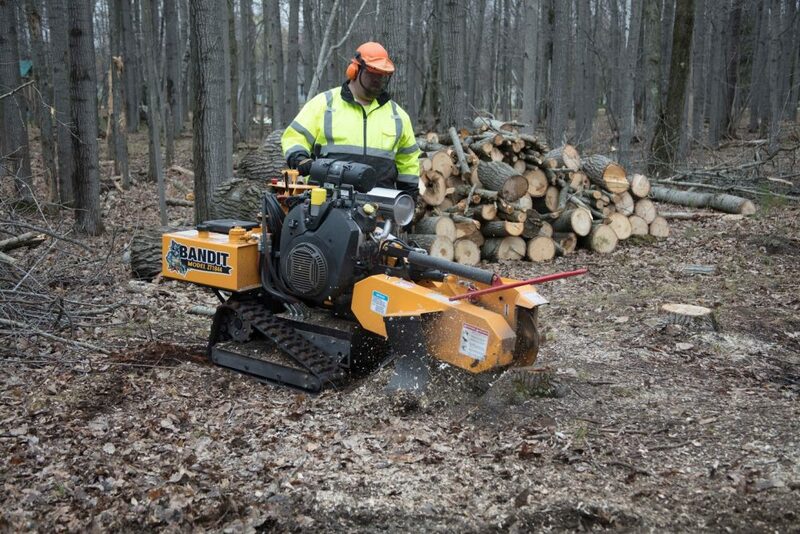 Easy Access – at 29 inches wide the Bandit ZT can fit through doorways and down garden paths. 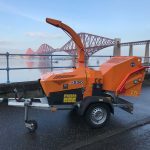 Lightweight – low ground pressure for a relatively large machine, capable of crossing the most delicate of lawns. 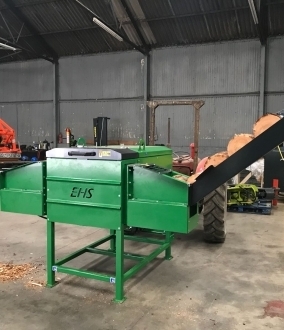 Powerful – the 38hp Kholier fuel injection engine is easily capable of stump and tree root removal. 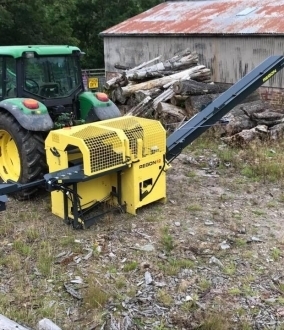 User Friendly and Safe: Swing over operating station designed with the operator in mind.